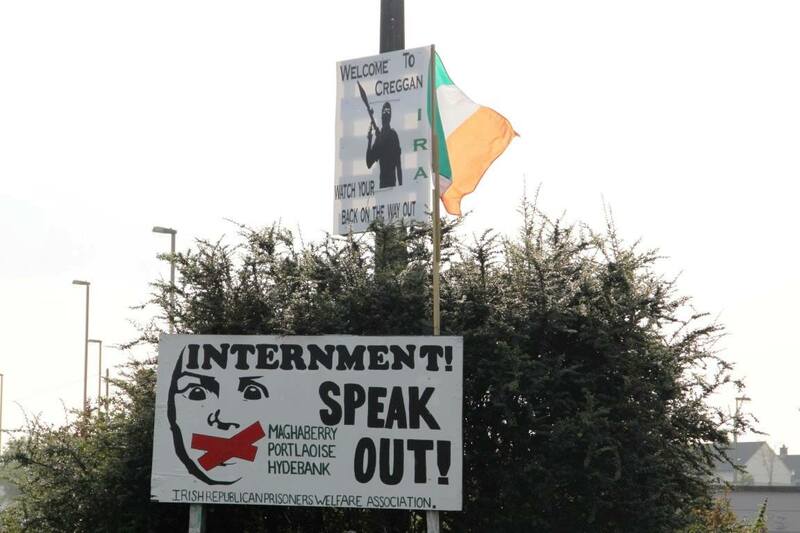 Internment ended in the late 70’s! There was a republican dissadent councillor in Londonderry fined for writing anti internment graffiti on the old historic walls of Derry. The judge said he was about thirty years to late with the wording of the graffiti .!! So it just shows you the mentality of these people. Internment ended about 30 years ago. A local dissadent ira councillor was fined for writing anti internment graffiti on the old historic walls of Derry. The judge even made the comment he, the accused, was 30 years to late to make his protest. That shows you the mentality of these people.